Haar Guitars and Parts | Guitar Gear Distribution Welcome at the official website of Haar guitars and parts based in the Netherlands. 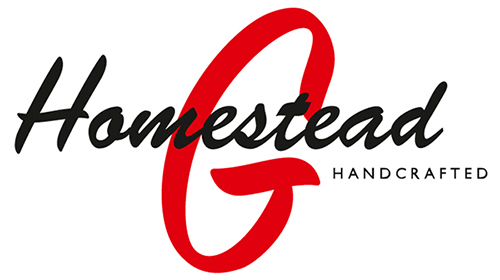 “Homestead Guitars” is a high-end Dutch-Indonesian acoustic guitar brand, noted for their long sustain and well balanced sound. Each guitar is handcrafted from the finest solid tone woods to produce the best sound possible. Homestead guitars are built strong with exquisite design and light playability, providing a life time for enjoyment.“Homestead Guitars” has been honoured to have its guitars played by famous Dutch musicians: Boudewijn de Groot, George Kooymans and Henny Vrienten.